Could this be hubby's treat for me after all in a day's house work? 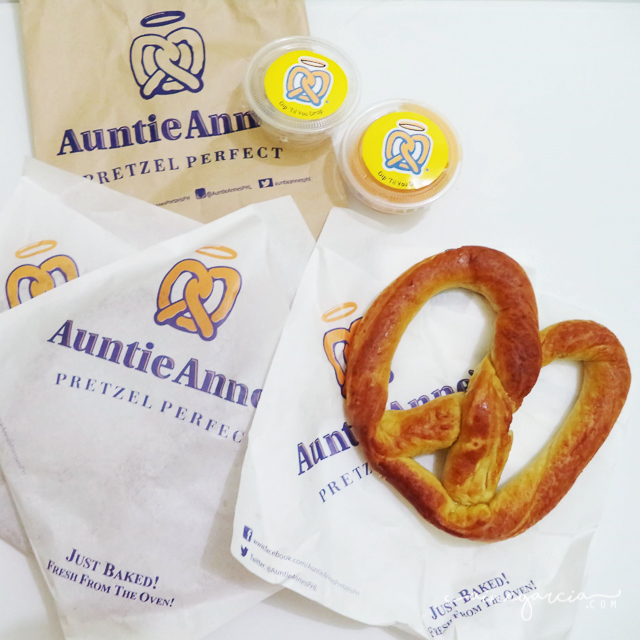 Whether it is or not, I gladly accepted Auntie Anne's with open arms. Lol!